Ready for yet another sweet boating giveaway? You're in the right place. Click here to jump to the entry form at the bottom of this post. 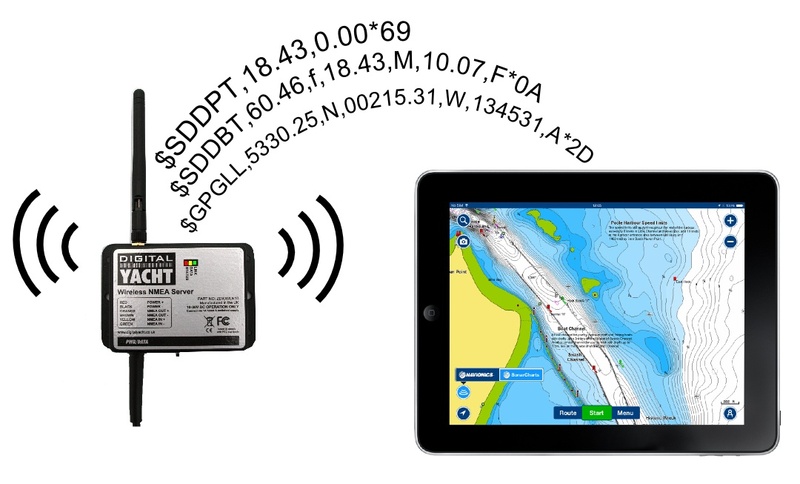 We've teamed up with Digital Yacht to give away a sweet AIS Transponder ($659.95 value) to one lucky Dockwa boater! Read on for some intel from the experts, a 20% off coupon code, and enter to win. From our friends at Digital Yacht: The Automatic Identification System (AIS) is the biggest advance in marine navigation since RADAR. AIS uses GPS, VHF and Digital Signal Processing (DSP) to communicate data between vessels, namely broadcasting your boat's information including her speed, heading, boat name, port of origin, size and draft. AIS constantly updates your vessel information to any boat or interested party who has access to an AIS unit, wifi-enabled computer, or smartphone. Vessels can Transmit their position and Receive other vessels' positions (Transponder) or just Receive other vessels' positions (Receiver). In laymans terms, AIS helps captains “see around corners" – vessels, AtoNs, and rescue craft are displayed as objects, not blobs. AIS is further broken down into two classes: A and B. Class A units are more powerful and put out 12 watts versus 2 watts for Class B, which means (assuming antenna height is sufficient) that Class A transmissions have a range of 20 to 30 miles as opposed to the 5- or 6-mile range of Class B units. Class A AIS also has a dedicated display and broadcasts its updates more often, at every two to 10 seconds while underway and every three minutes while at anchor. 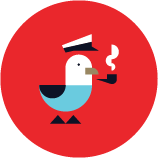 Class B units transmit approximately every 30 seconds while underway and every six minutes while at anchor. Class B units, on the other hand, enjoy the usual advantage of simpler, less-powerful products — they cost less. In fact, they cost about half as much as a Class A AIS and are usually priced in the $1,000 range. An even less-expensive option for recreational mariners is an AIS receiver. This doesn't broadcast information about your boat, but it does allow you to tap into the data being broadcast by everyone else. Below are some highlights of the AIT2000 – click here for more detail from Digital Yacht. The AIT2000 packs the latest tech into an ultra-compact Class B Transponder. It has three outputs; NMEA 0183, NMEA 2000 and USB connection, enabling it to work with every AIS-compatible chart plotter or software package on the market today. Features a remote silence button option, two NMEA 0183 Inputs and Outputs, four status LEDs and rugged vibration-proof mounting brackets. Once configured, the unit will provide AIS data to a PC or Mac running suitable navigation software or a dedicated chart plotter, such as the latest Garmin, Raymarine, Navico, Standard Horizon and Furuno units. Ready to give it a go? 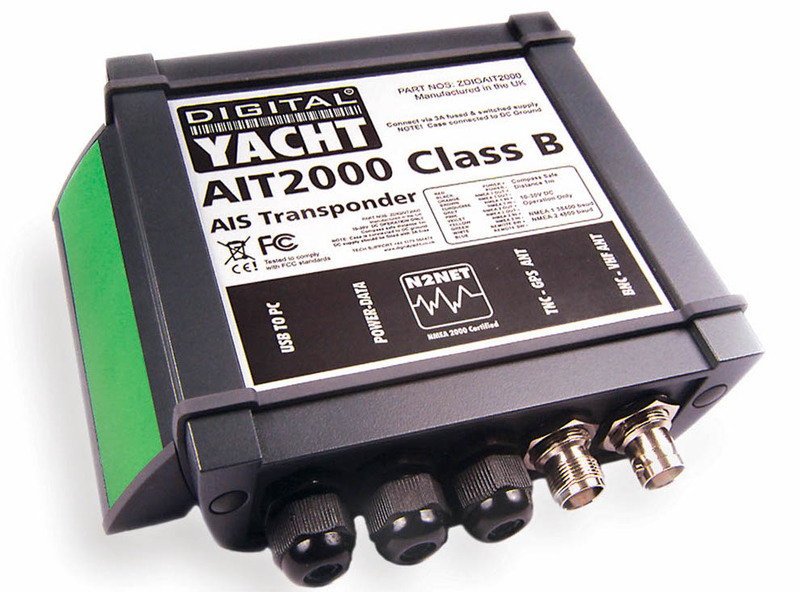 Enter to win your AIS transponder below, or use the coupon code AISDOCKWA to get 20% off the AIT2000 and AIT3000 on www.digitalyachtamerica.com through the end of July.